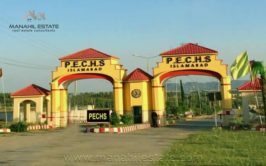 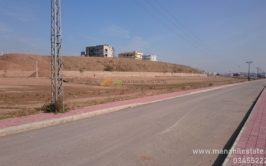 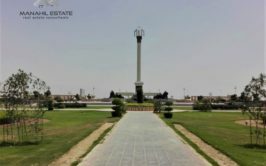 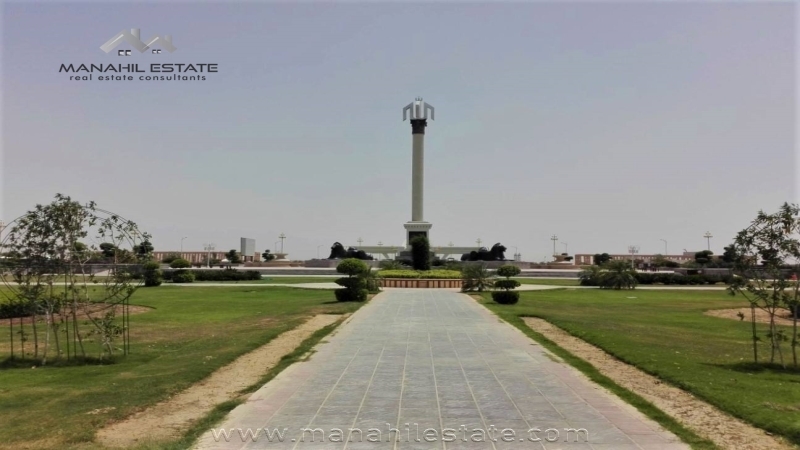 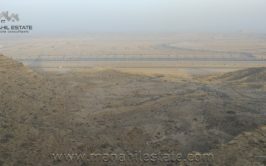 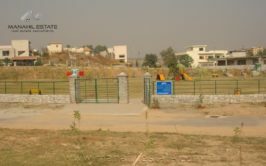 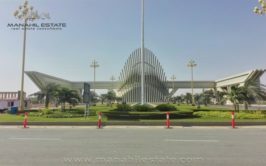 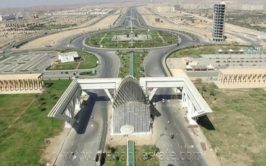 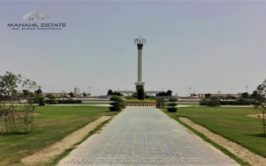 We have a prime location semi-corner loop road plot available for sale right at the entrance of precinct 15b, Bahria Town Karachi. 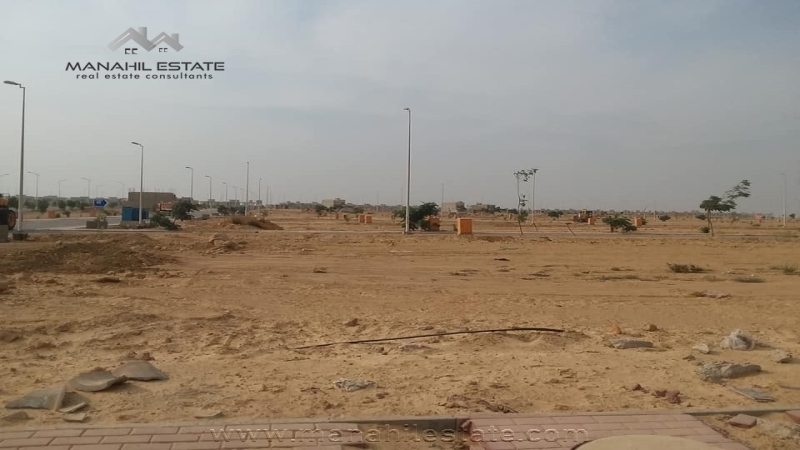 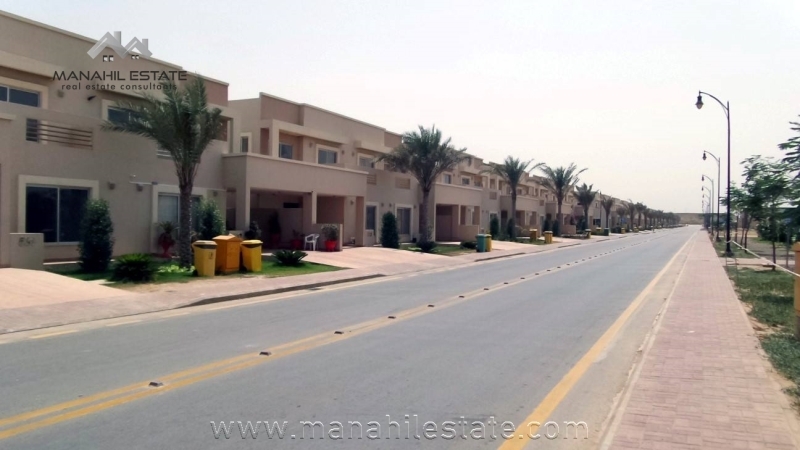 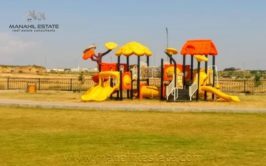 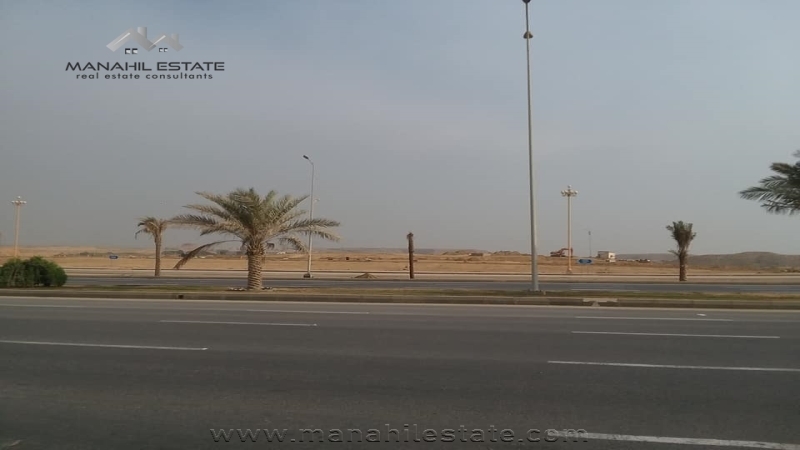 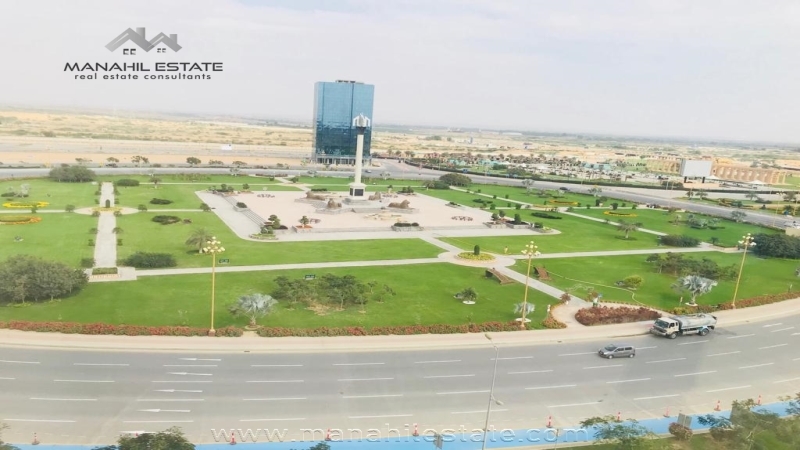 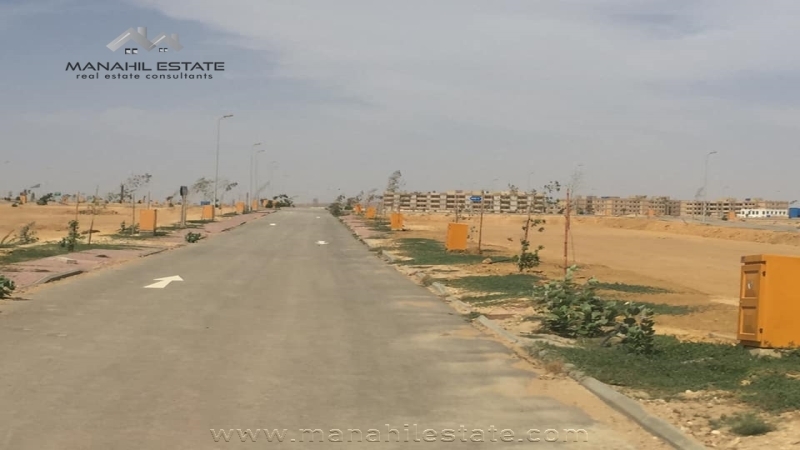 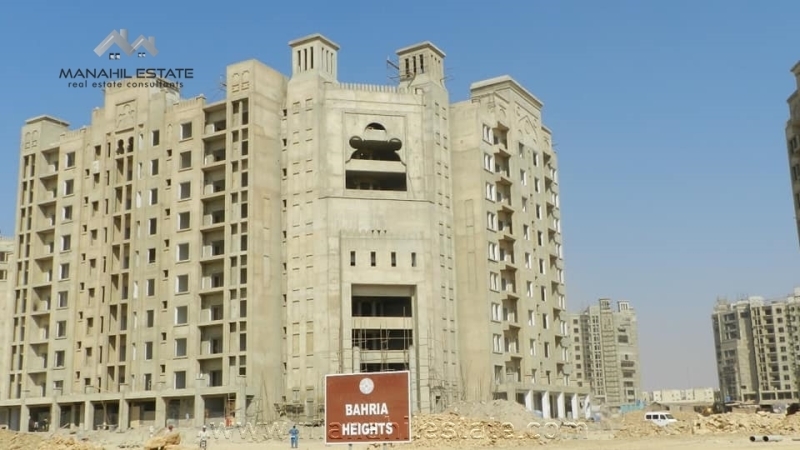 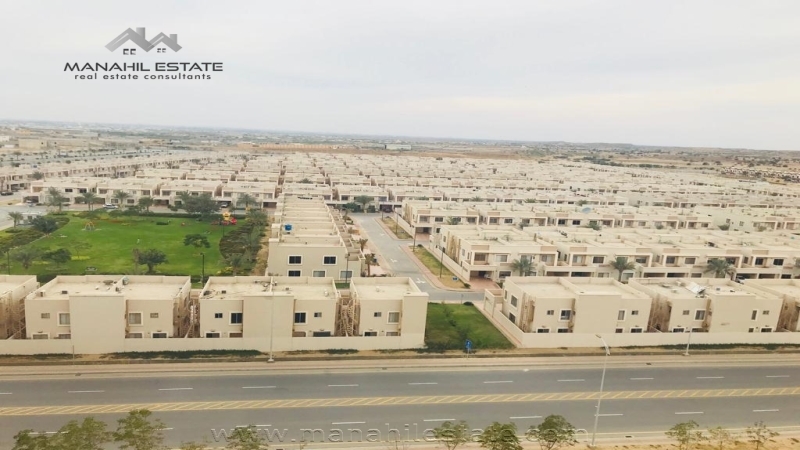 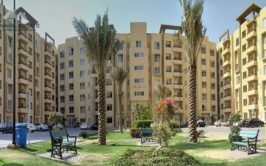 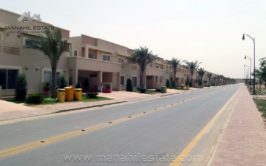 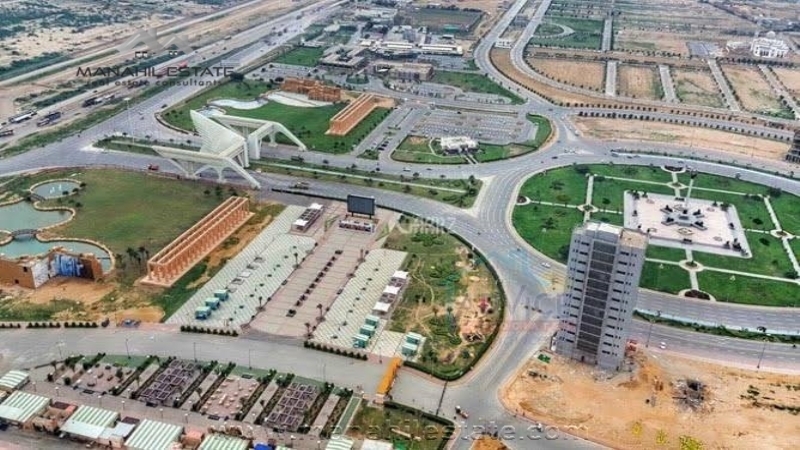 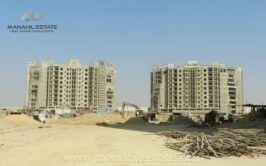 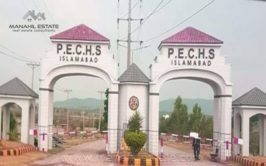 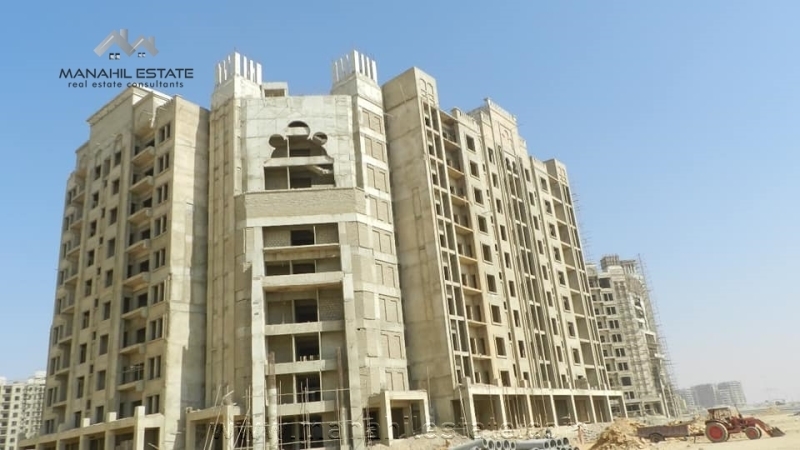 This is a semi-developed block near the entrance of Bahria Paradise, and it is one of most selling property for investment in Bahria Town Karachi. 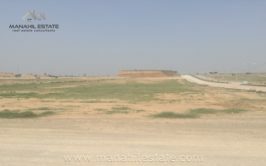 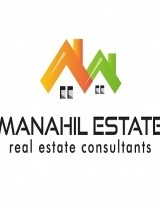 Contact us for more details, visit and purchase of this 125 SQY semi-corner plot in precinct 15b, Bahria Town Karachi.